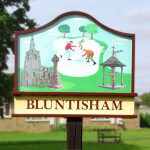 There are still a few tables left for the next quiz in Bluntisham Village Hall. 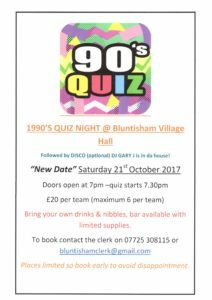 Test your 90’s knowledge this time……………..all in a good cause and for a cash prize. Tables £20 for up to 6 players per team. 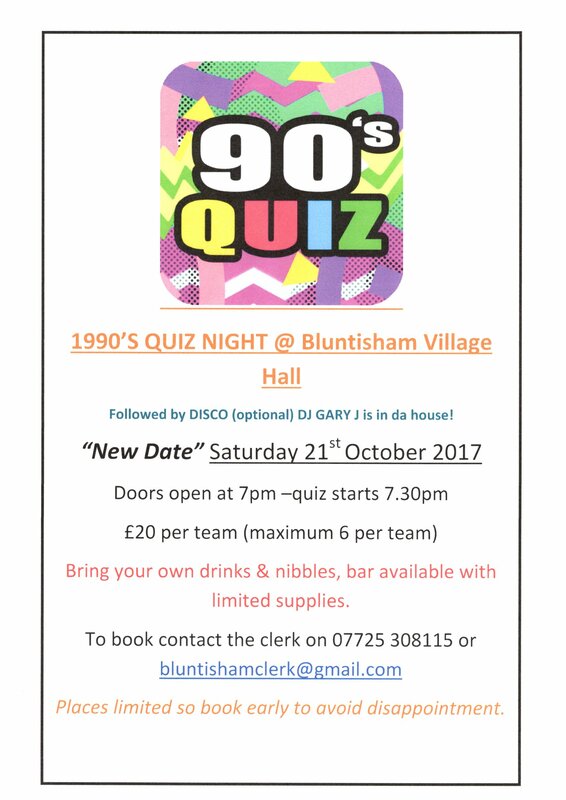 Contact the clerk for full details and to book your team.